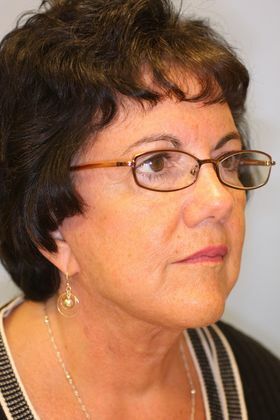 Facial Rejuvenation Photos, Case 4, Arnold S. Lee, M.D. 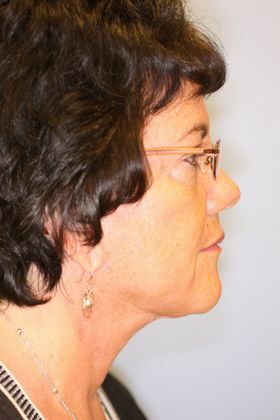 Woman with aging changes of the face and severe laxity of the neck. She underwent face and neck lift.